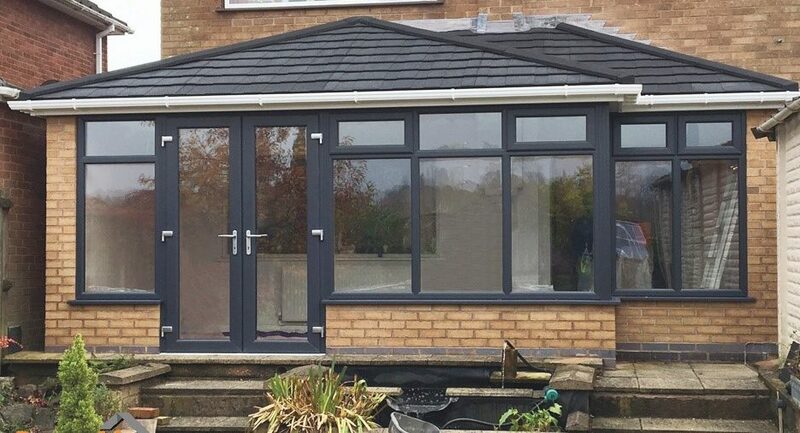 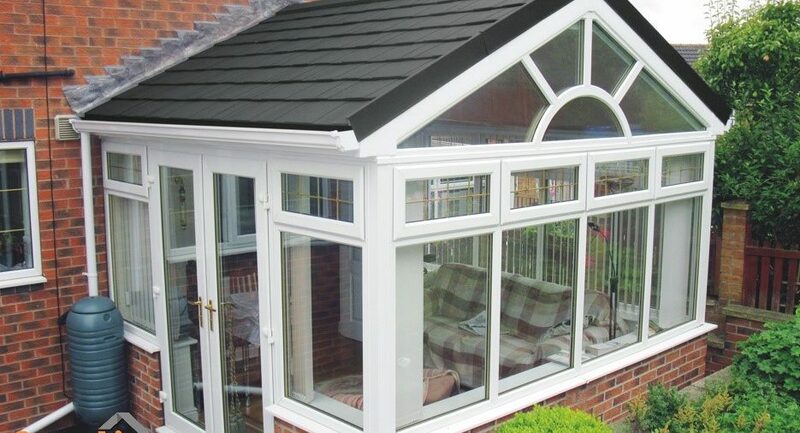 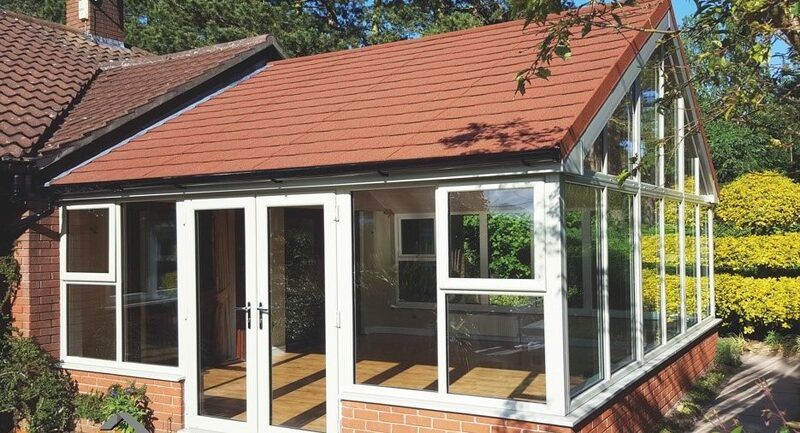 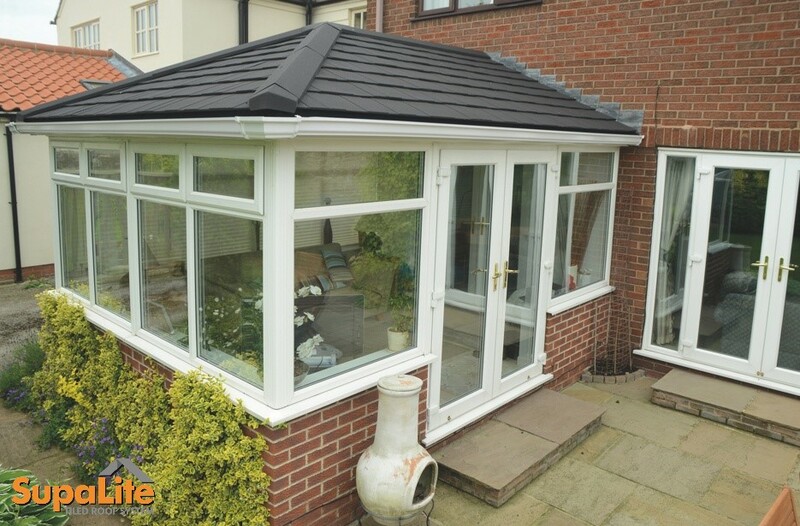 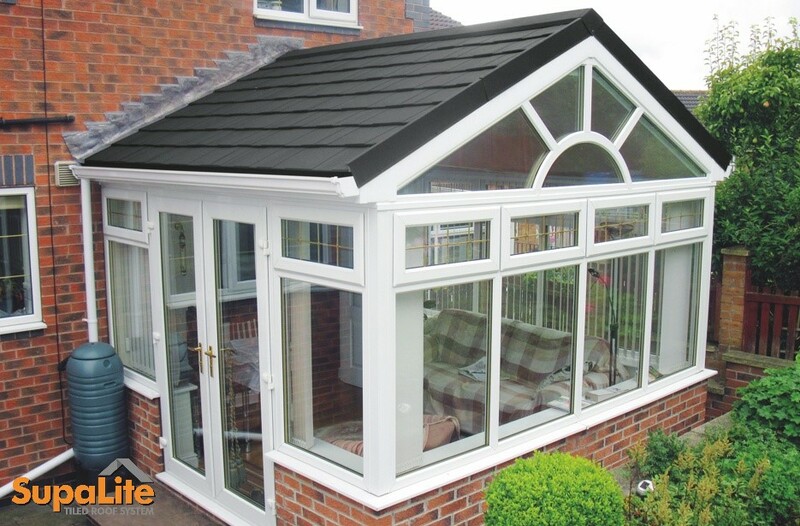 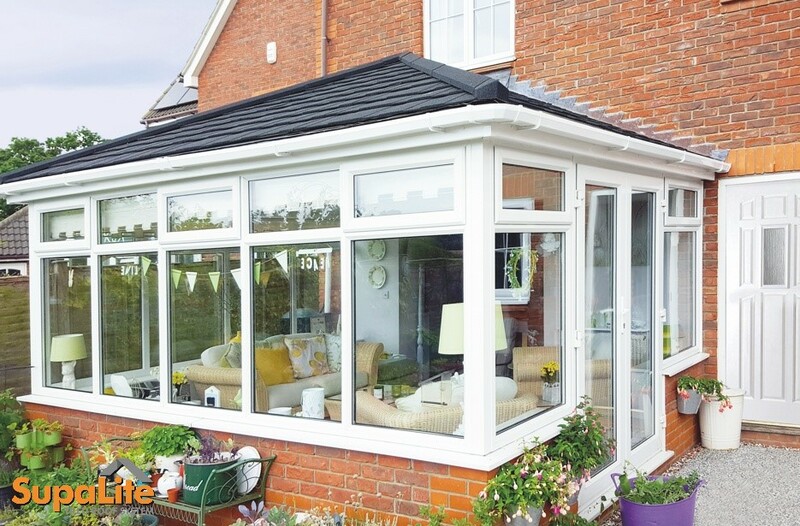 If you’ve fallen out of love with your conservatory, or it’s not as relaxing to sit in as it once was, the SupaLite tiled conservatory roof is the perfect solution. 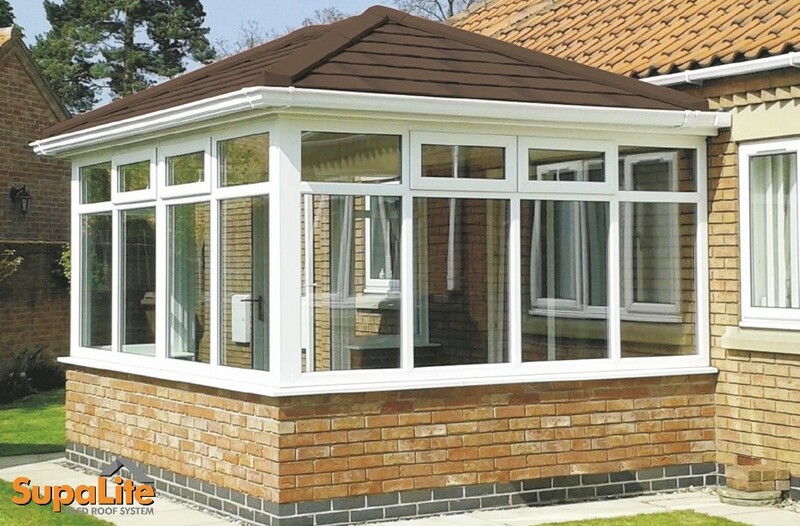 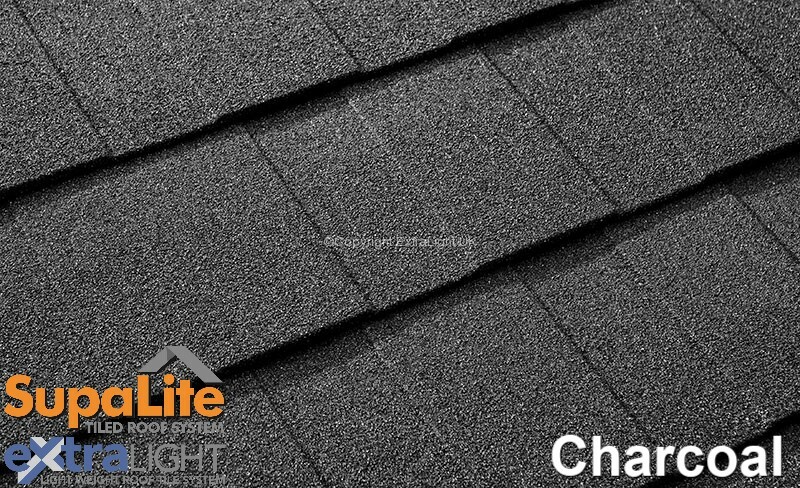 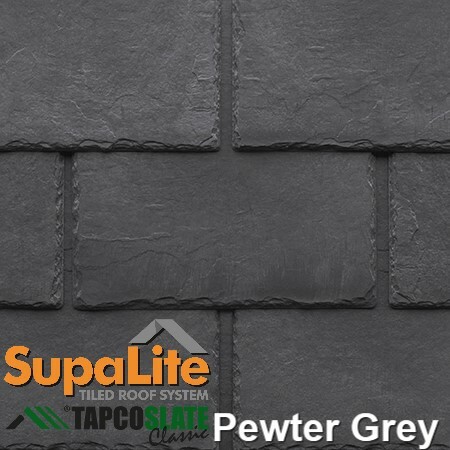 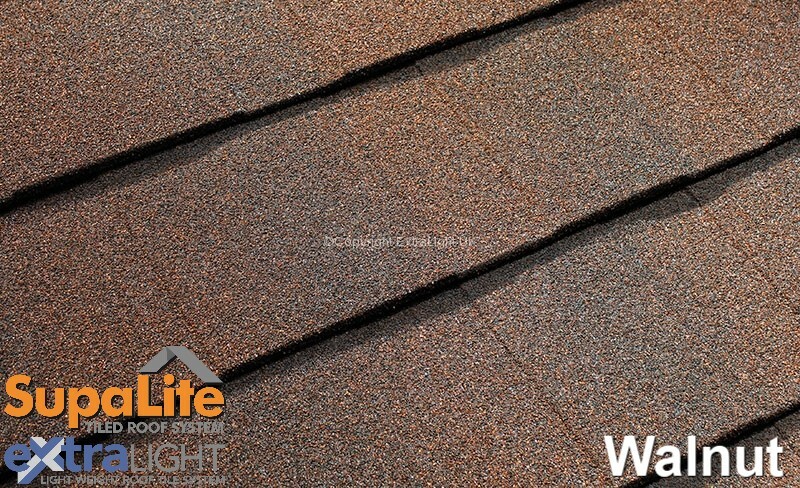 A lightweight structure, SupaLite roofs have a u-value of 0.13. 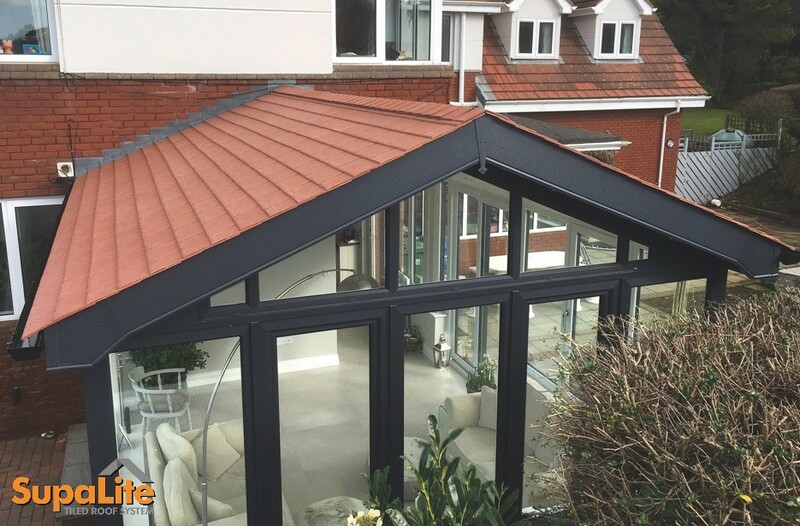 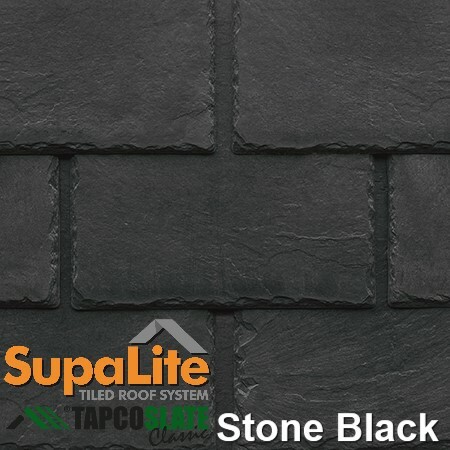 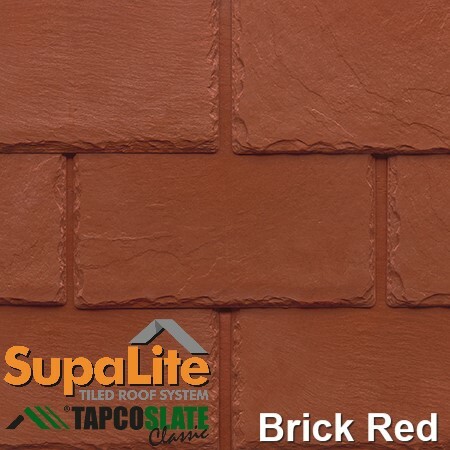 A revolutionary product, the SupaLite conservatory roof is tried, tested and LABC/LABSS approved. 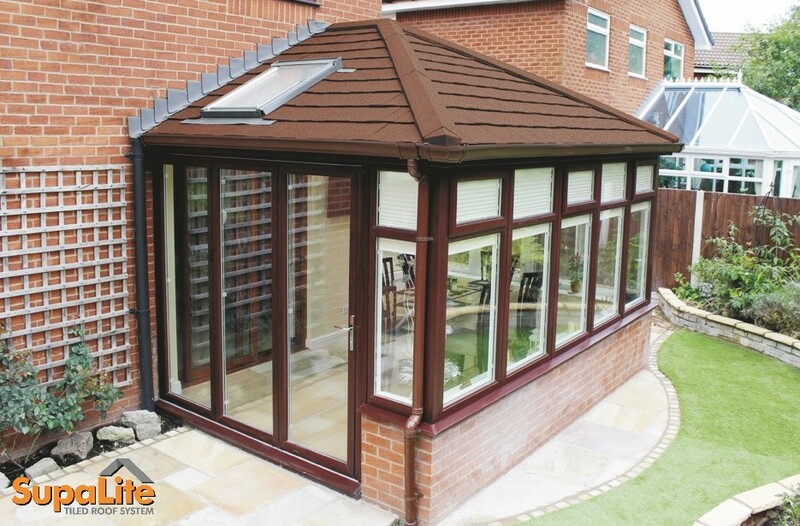 Incredibly energy efficient, you’ll see immediate benefits and be able to fall in love with your conservatory again. 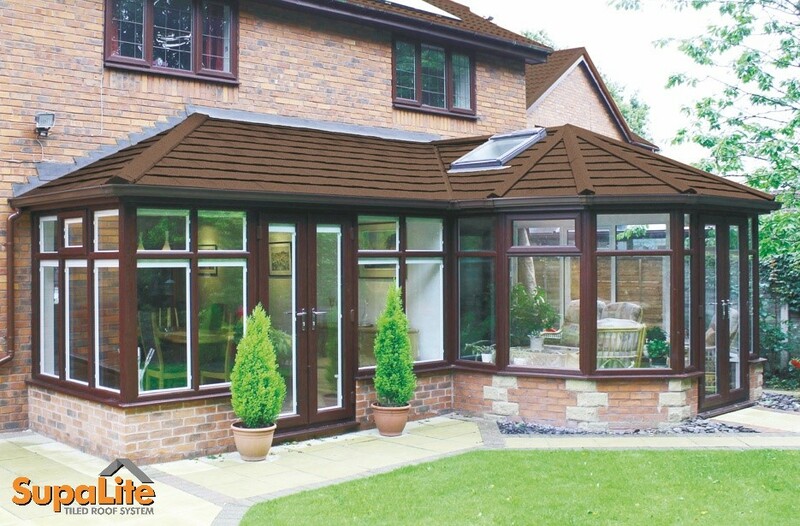 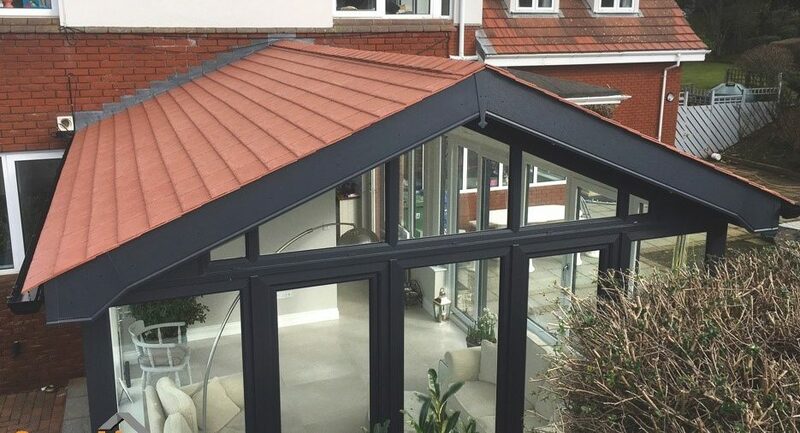 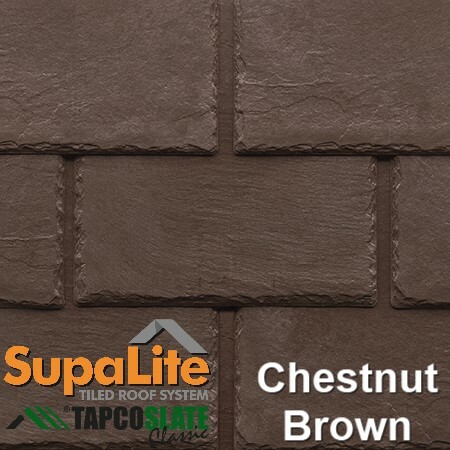 Creating a comfortable space to use 365 days a year, the SupaLite roof system comes with a selection of finishing touches that you can enjoy for years to come. 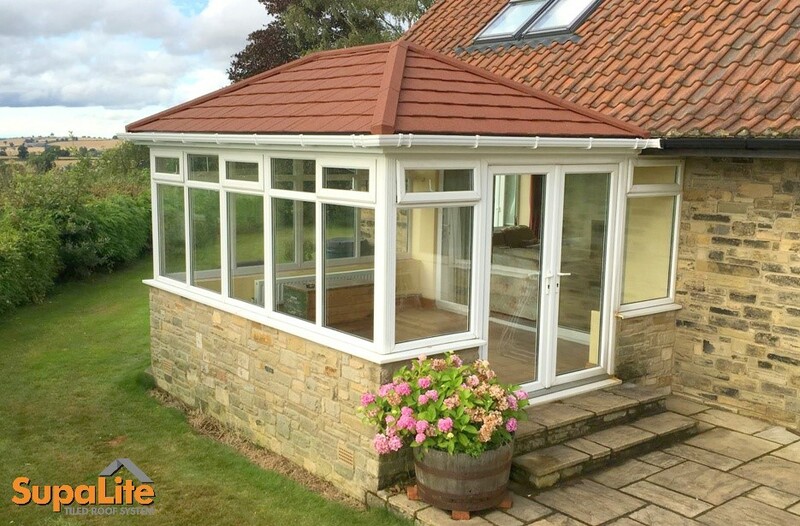 Not only will a Supalite roof retain warmth in the winter, but it will also keep your conservatory cool on sunny days too. 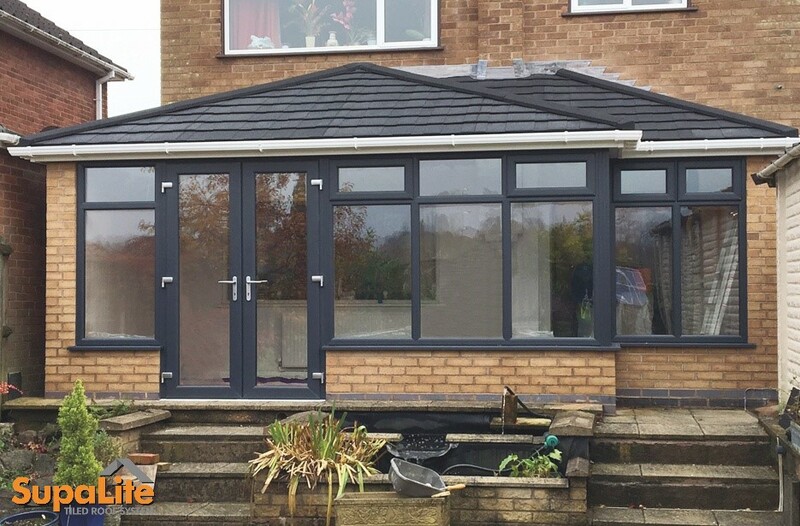 Eliminating noise from the rain and wind, your conservatory can once again be a relaxing space for you and your family to take advantage of. 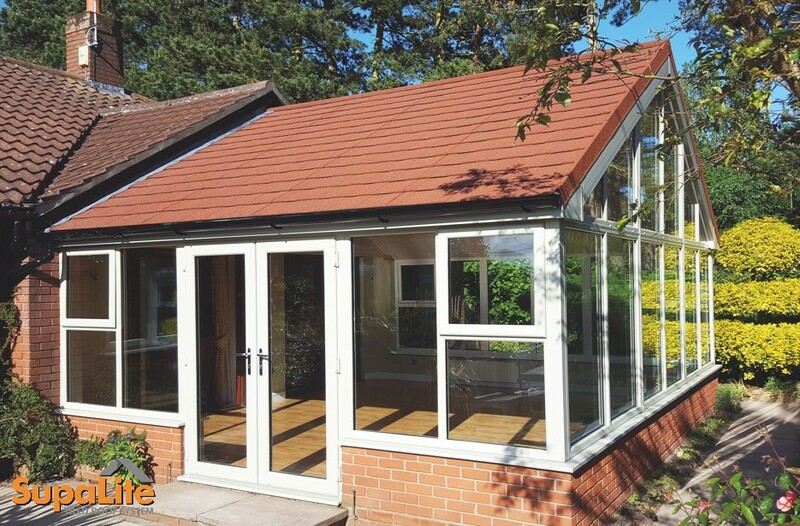 So, if you need a guaranteed solution to bring your conservatory back to life, let SupaLite conservatory roofs transform the space with its lightweight tiles, roof vents and lighting options.